READY FOR A NEW OWNER! 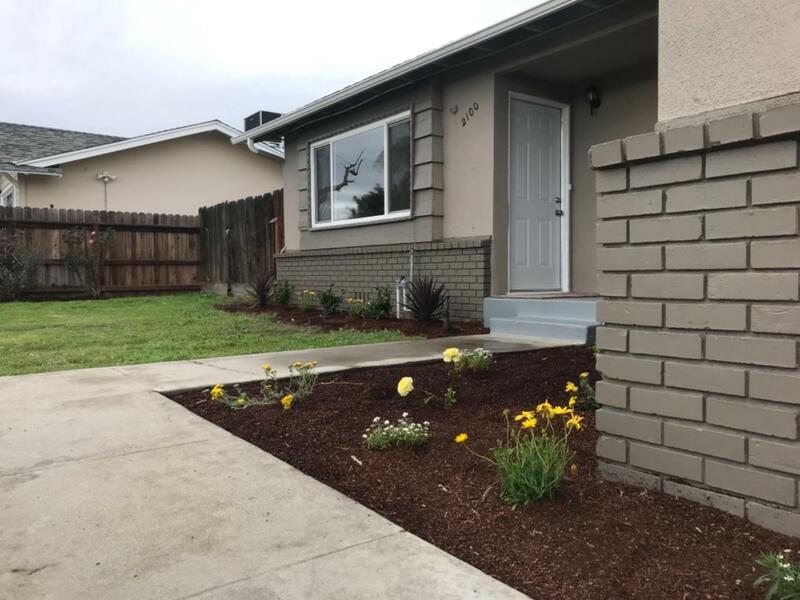 This freshly remodeled home located on the Westside of Porterville is finally ready for a new owner! This home features a 3 Bedroom 2 Bath with unique two tone color walls, granite kitchen counter tops, stainless steel appliances, beautiful Laminated wood floors, New carpet, new windows, new AC unit, new Paint throughout. House is sure to impress anyone who steps inside. Listing provided courtesy of Delia Tapia of Century 21 Jordan-Link & Co. - Porterville.